In April, Urban Dream Management presented at the Nordic Urban Lab conference, which took place in Borås and Gothemburg, south Sweden. The conference focused on ‘cultural planning’, which is a culturally sensitive approach to planning and policy working with the DNA of place: the history, built heritage, natural environment, people, myths and legends. Hella Hernberg of UDM talked about “Everyman’s city” – how people of Helsinki are claiming their rights to public space through active neighborhood projects, voluntary activities and self-initiated urban events. 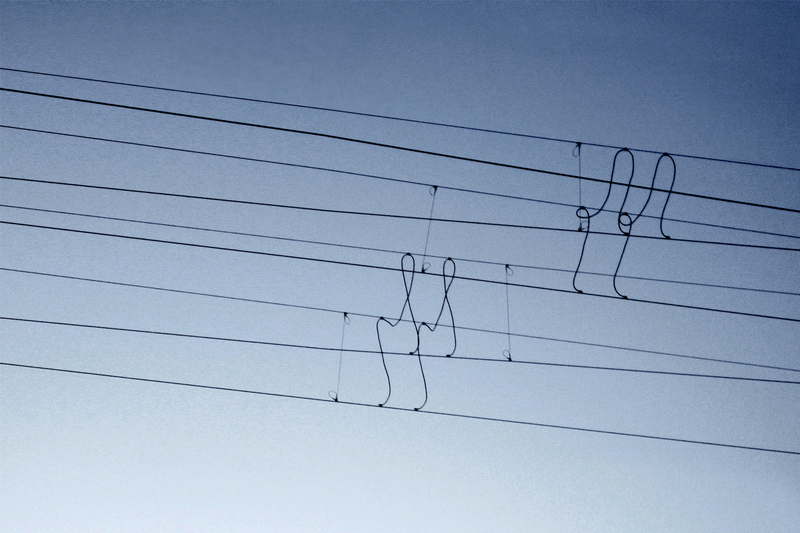 It is as if people have rediscovered what in Nordic countries is called everyman’s rights – a legal concept related to nature that can now be applied to our new relationship with the urban environment. The rise of ‘democracy of making’ and active citizenship raises a lot of new questions for city government and planning as well: how to offer people tools to participate more directly? How to create better public services that enable rather than restrict good initiatives and serve people’s needs? How to plan a city not only for the far future but also here and now? In her lecture, Hella showcased some recent examples of integrating the grassroots and city planning, as well as designers entering in public sector organizations working towards a more empathic and citizen-centered government. Nordic Urban Lab was organized also 2 years before in Copenhagen, where Hella Hernberg also presented. 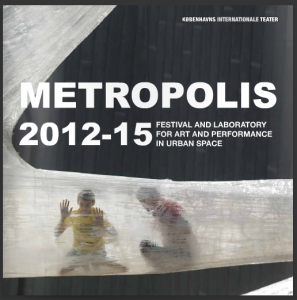 The fruits of the 2014 lab are now available as a book “Changing Metropolis III” where you can find Hella’s article covering “Everyman’s City”.